for the people who need more & more impressions. 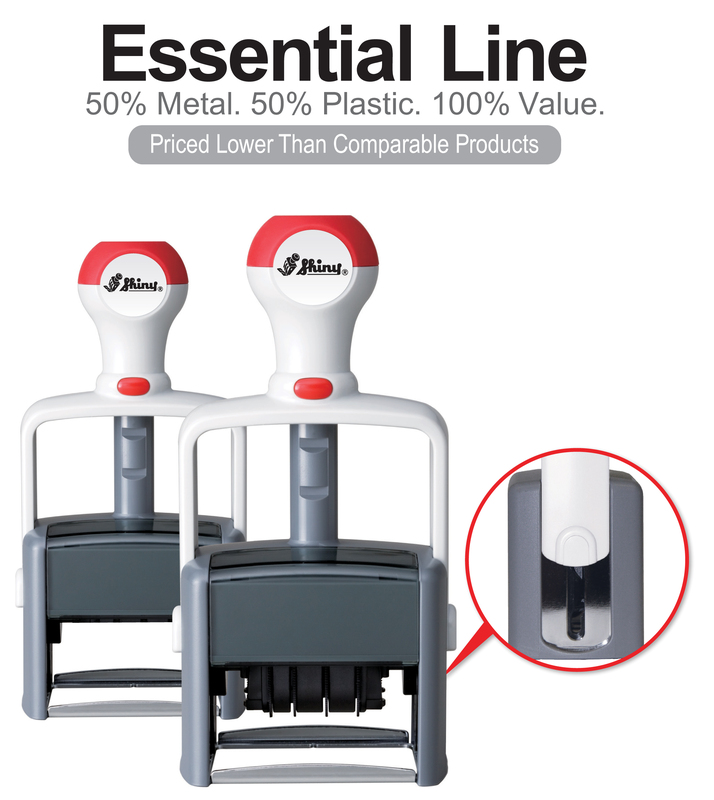 Rubber plated self inking stamps. flash pre-inkedstamps, dater or heavy duty dater stamps, We specializing in self inking stamp, date stamp, rubber stamp, address stamp & all custom made stamp.Manual hand written cheque, computer laser cheque, personal cheque, cheque paper, cheque binder, deposit book, MICR toner, bank accessories, rubber plated self inking stamps. flash pre-inkedstamps, dater or heavy duty dater stamps, We specializing in self inking stamp, date stamp, rubber stamp, address stamp & all custom made stamp.